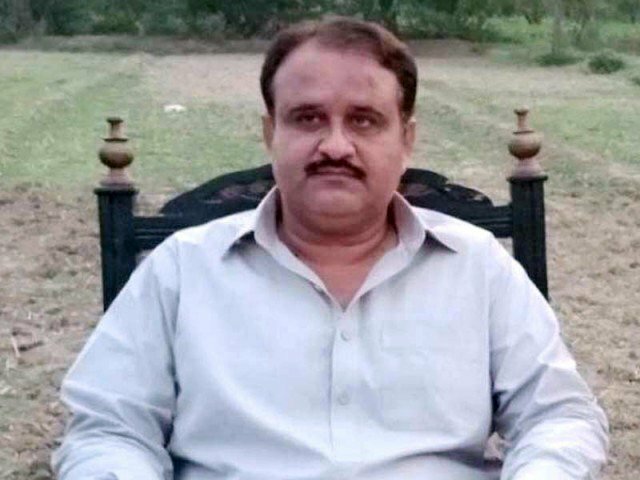 LAHORE: Pakistan Tehreek-e-Insaf’s (PTI) nominee for the chief minister (CM) of Punjab Sardar Usman Buzdar’s asset details were released. According to details, the total amount of his assets mount up to Rs 25 million. He also owns 20 tolas gold along with furniture worth Rs 50,000. Furthermore, he owns three tractors and two cars worth Rs 2.4 million and Rs 3.6 million respectively. He also has three insurance policies and four bank accounts. Buzdar secured victory from PP-286 (Dera Ghazi Khan) constituency in general election 2018. Prime minister Imran Khan in a video message on Friday announced Buzdar’s name for the post of chief minister of Punjab. According to sources, the decision was taken after Buzdar held an important meeting with PTI chief Imran Khan and Jahangir Tareen in Bani Gala. Imran also consulted Pakistan Muslim League-Quaid (PML-Q) leader Chaudhry Pervez Elahi, who too endorsed Buzdar’s nomination. Buzdar had garnered 26,897 votes from PP-286 Taunsa Sharif and defeated independent candidate Khawaja Muhammad Nizamul Mehmood. Earlier, he remained a member of Pakistan Muslim League-Quaid (PML-Q) from 2002-2008 and later switched to Pakistan Muslim League-Nawaz (PML-N). In 2013, he contested the elections on PML-N’s ticket but lost to a Pakistan People’s Party (PPP) candidate.